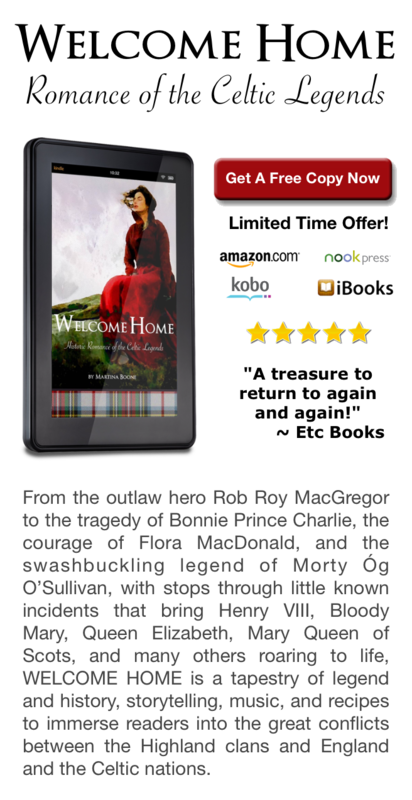 A romantic journey of self-discovery and love in a gorgeous setting (which of course includes men in kilts) and all with a touch of magic. I love, love, love it!! !